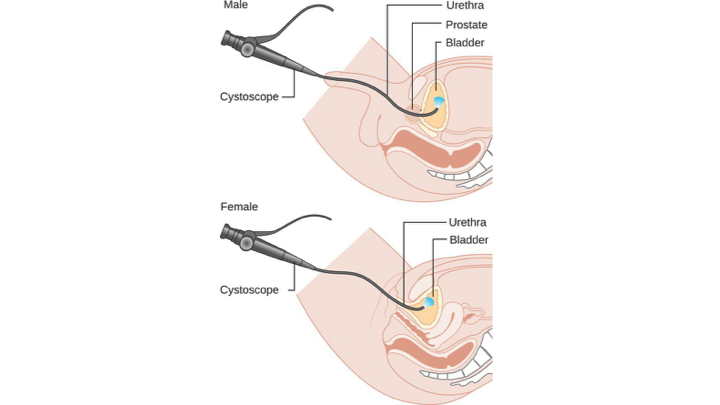 Diagram showing a cystoscopy for a man and a woman. What is Cystoscopy surgical procedure? A Cystoscopy involves the urinary bladder and urinary tract. Why is the Cystoscopy surgical procedure Performed? Cystoscopy remains a gold standard procedure to check for any abnormality inside the urinary bladder and urethra. Cystoscopy is the most advanced surgical treatment for providing information to the physician on the bladder and urinary tract. What is the Cost of performing the Cystoscopy surgical procedure? The cost of Cystoscopy procedure depends on a variety of factors, such as the type of your health insurance, annual deductibles, co-pay requirements, out-of-network and in-network of your healthcare providers and healthcare facilities. How is the Cystoscopy surgical procedure Performed? A Cystoscopy is usually performed in an out-patient surgery center facility, a physician’s clinic/office, or a hospital. Normally, the individual can go home once the procedure is completed. However, the physician may keep them overnight for observation, if necessary. An urologist performs the procedure. A Cystoscopy usually takes about 20-45 minutes. A physician will request your consent for Cystoscopy procedure using an Informed Consent Form. A physician will request your consent for the Cystoscopy procedure using an Informed Consent Form. What Tests are needed, before the Cystoscopy surgical procedure? General anesthesia or local anesthesia, with or without intravenous sedation, and occasionally spinal anesthesia is administered prior to the procedure. Since Cystoscopy is a less invasive procedure, there is little or no blood loss involved. What are the possible Risks and Complications during the Cystoscopy surgical procedure? What Post-Operative Care is needed at the Healthcare Facility after the Cystoscopy surgical procedure? 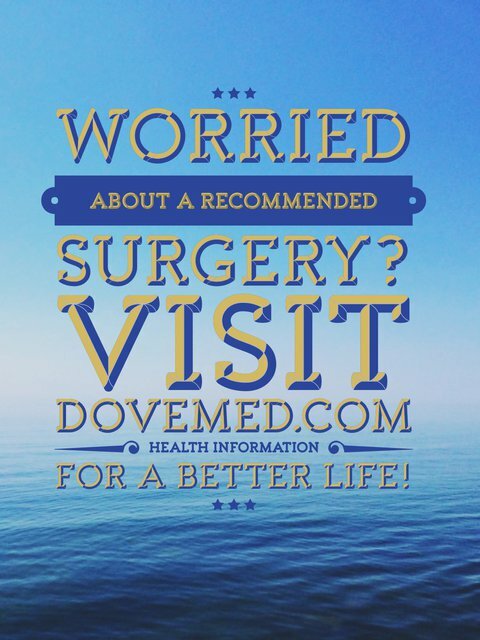 What are the possible Risks and Complications after the Cystoscopy surgical procedure? What Post-Operative Care is needed at Home after the Cystoscopy surgical procedure? It takes about 1 to 2 weeks to fully recover from the procedure. Who will you receive a Bill from, after the Cystoscopy surgical procedure? The patient is advised to inquire and confirm the type of billing, before the Cystoscopy procedure is performed.